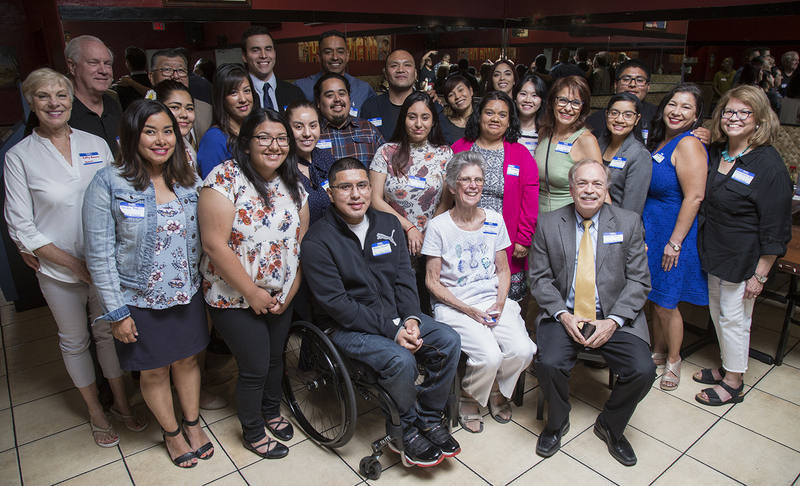 After the sudden passing in 2004 of James P. McEntee, Sr., who held leadership positions in County Human Relations, from 1976 to his retirement in 2003, a group of community members active in supporting the mission of the Office of Human Relations established the Jim McEntee Legacy Committee (read more). 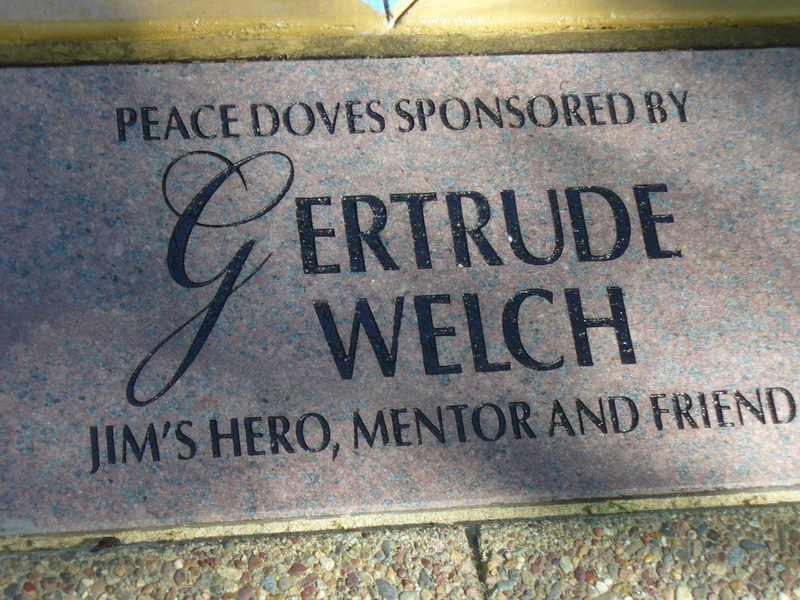 Their goal, under the leadership of Gertrude Welch (read more) and Ann McEntee, was to promote and continue Jim’s legacy of peace and justice. 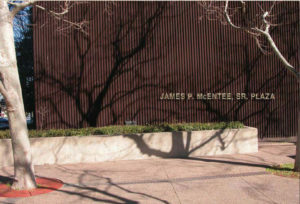 On June 7, 2005, the County of Santa Clara Board of Supervisors named the County’s Civic Center Plaza after the late James P. McEntee, Sr. The Board’s decision was based on the recommendation of the Jim McEntee Legacy committee, which held two public meetings where residents expressed their sentiments on how best to honor Jim McEntee’s memory. See press release. 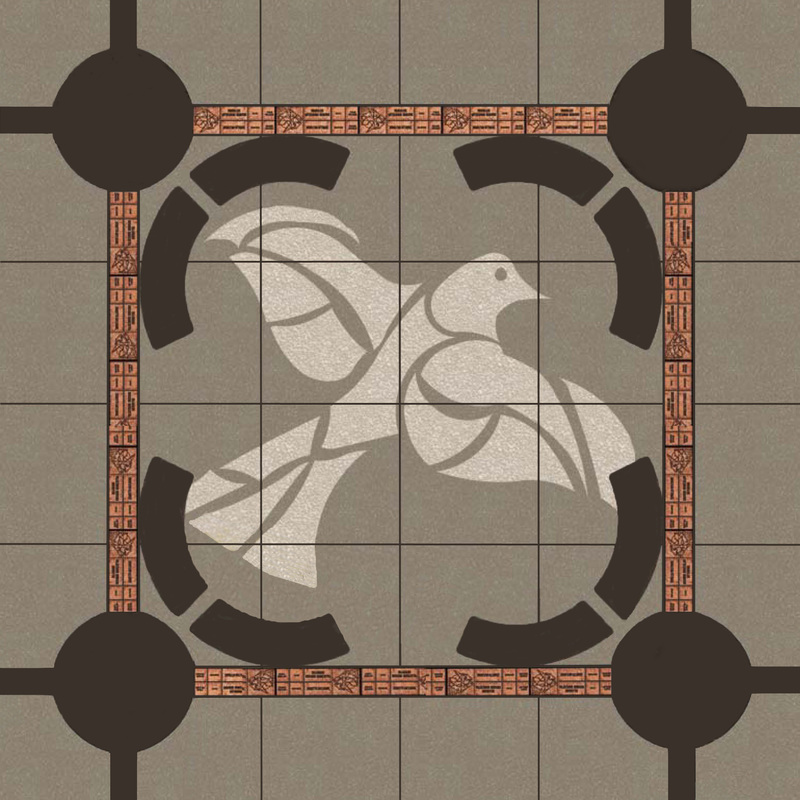 In addition, the design could include elements such as a dove of peace and symbols associated with the diverse cultural communities that Jim served. 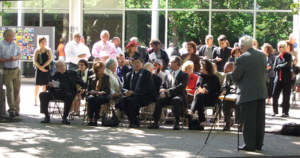 On February 26, 2006, the Legacy Committee presented the concept to the Santa Clara Board of Supervisors and received their approval. 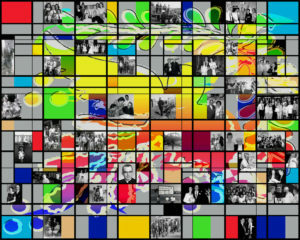 In addition, the Board approved contributing $15,000 to the project for glass replacement costs for the art mural and signage for the project. See press release. 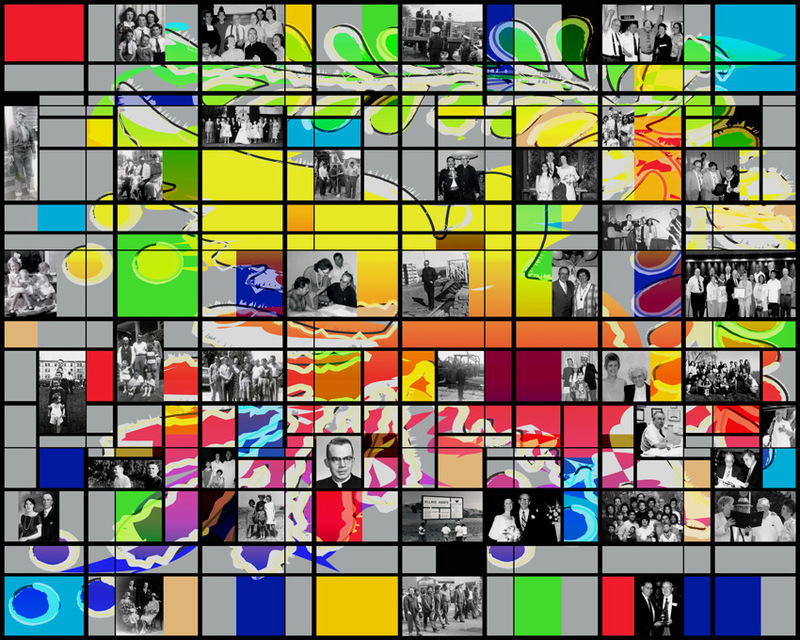 The design includes two main components: a window mural depicting important elements of Jim’s life and career, and a Gathering Place for Peace on the plaza. campaign. 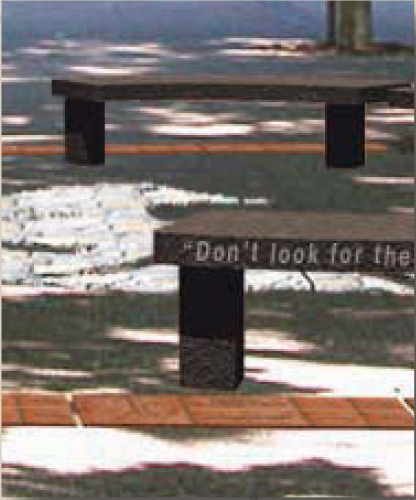 Potential donors were invited to purchase tiles or benches in memory of Jim. 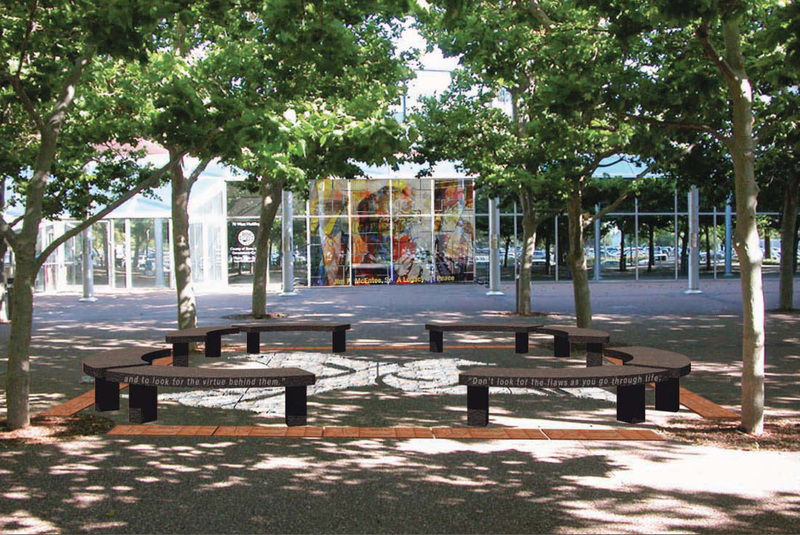 The tiles would frame the gathering place on the plaza. Speech by Ann McEntee, Jim’s widow and then president of the Legacy Committee.